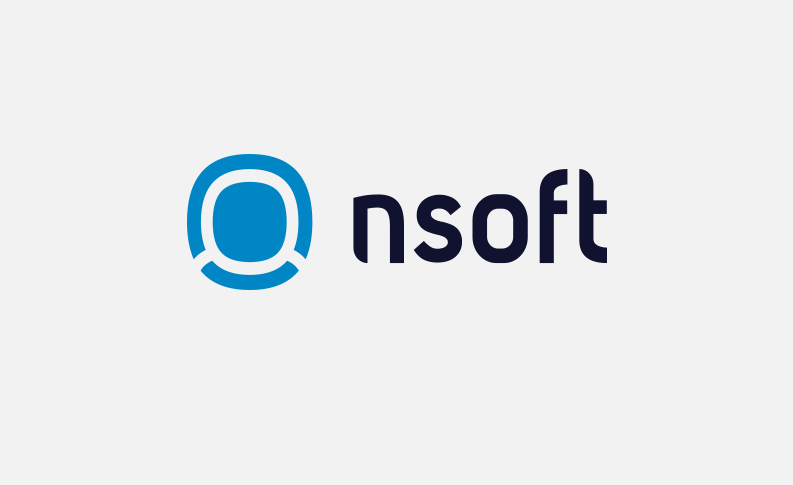 Leading B2B casino aggregator Iforium has signed a multi-year partnership with NSoft. Under the terms of the agreement, NSoft will integrate its full suite of games to the Iforium Gameflex casino platform. Founded in 2006, Iforium is a multi-award winning software development company focused on providing the next generation of flexible gaming solutions. Gameflex is Iforium’s innovative casino aggregation and seamless bonusing platform. It combines over 7,000 games from 70+ gaming vendors and is available to multi-channel operators via a single and seamless API integration.